James Robert Johnston, Riding into War: The Memoir of a Horse Transport Driver, 1916-1919 (Goose Lane Editions and The New Brunswick Military Heritage Project, 2004). 103 Pages. The human cost of the Great War is well known. 60,000 Canadians gave their lives in the conflict. Their sacrifices are commemorated through monuments and memorials in every city, town and village that contributed men to the war effort. Less well known, however, is the toll the war exacted on non-human animals. A lack of widespread motorized transport throughout the course of the war meant that much of the supplies necessary to reach the front – whether ammunition, rations or other equipment – needed to be moved by horses or mules. 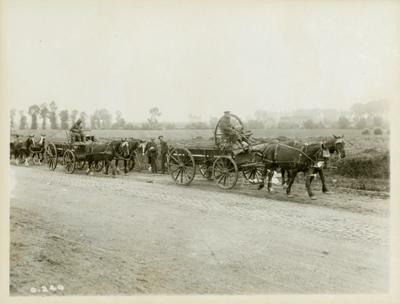 Quadripedal transport was so integral to the war effort that by January 1918, over 23,000 horses and mules were serving with Canadian units. These animals were routinely exposed to the same hardships as men, including gas attacks, shelling, and the cloying muck of the Western Front. Curiously, however, the plight of horses and mules remains a significantly overlooked component of Great War literature in Canada and abroad. James Robert Johnston’s memoir Riding into War helps fill this gap. Johnston spent nearly two years serving on the Western Front as a horse transport driver for Canadian machine gun units. 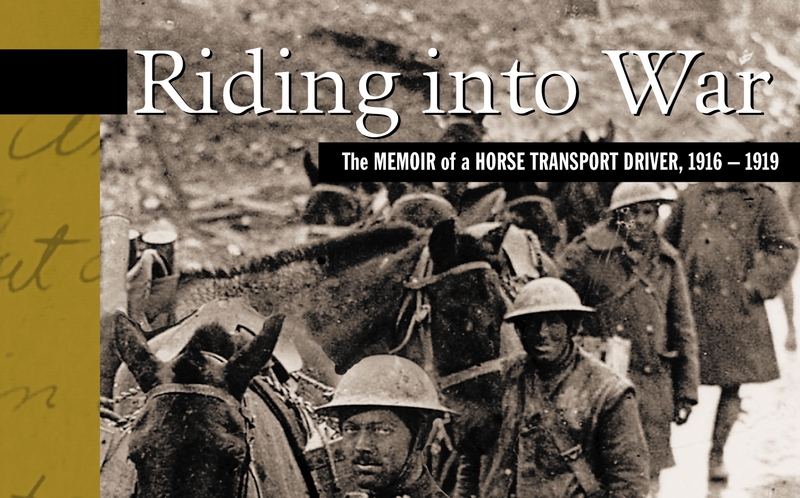 His memoir offers a candid recollection of his service from enlistment to demobilization, but the key emotion and flavour of this comparatively short memoir is contained in Johnston’s interaction with the horses of his transport team. His work is indispensable in helping both professional scholars and history enthusiasts alike understand the plight of transport animals in the Great War. 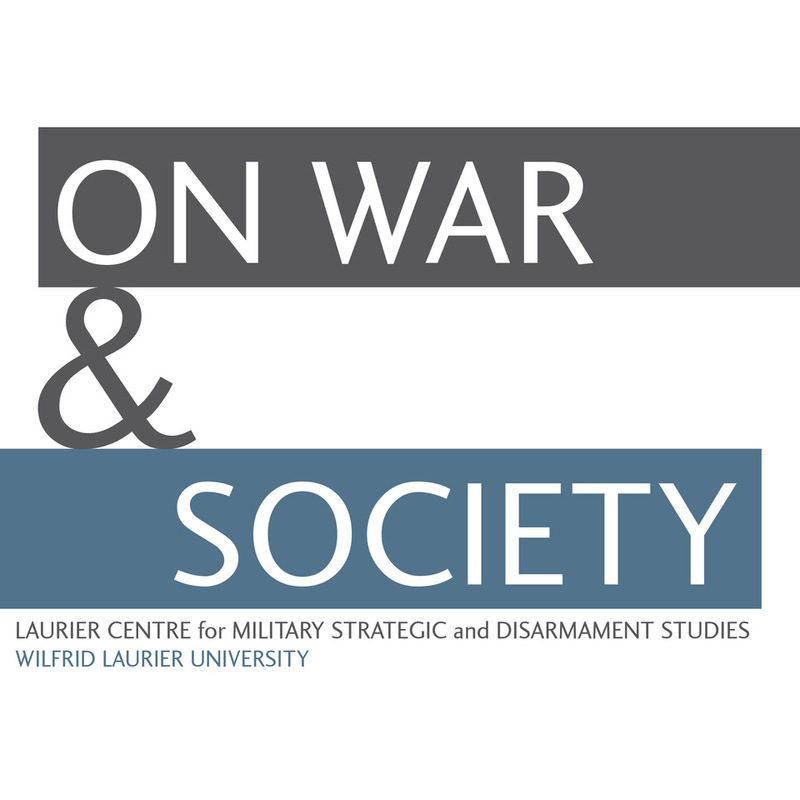 The memoir is prefaced with a brief introduction by University of New Brunswick historian Brent Wilson which helps contextualize Johnston’s recollections. As Wilson notes, the core of the memoir is formed by a series of recollections recorded by Johnston in the 1960s following a pilgrimage to the Western Front. Johnston exudes a keen appreciation for the dates and locations of his experiences, but as Wilson points out, can be very spotty with his coverage. For example, Johnston provides extensive detail on the Passchendaele campaign, but almost none whatsoever on the Battle of Amiens in August 1918. To counterbalance these oversights, Wilson provides useful commentary on these battles and the general progression of the war. Such an extensive consultation with the historical record leads Wilson to conclude that Johnston’s recollections on the whole depicted the war with “astonishing” accuracy (p. 14). Indeed, aside from attributing the gaps in campaign discussions to the hectic pace of the war’s final advances, Wilson refrains from voicing any criticisms of Johnston’s memories. Johnston’s account begins with his decision to enlist in April 1916 into the predominately New Brunswick 145th Battalion of the Canadian Expeditionary Force (CEF). Like many other volunteers, Johnston had no prior military experience, confessing that he did not know the distinction between infantry and artillery when he first signed up, recalling “what a green bunch we all were…I really thought they were all one unit” (p. 22). Upon the voyage to England, the 145th Battalion suffered the same fate as many other locally-recruited units and was broken up to supply reinforcements to other units already in the field. Johnston volunteered for machine-gun duty, and was assigned to the 14th Canadian Machine Gun Company as a horse transport driver. This new duty did not initially please Johnston, noting that “the army was bad enough before you had a horse to babysit,” (p. 36) but he quickly adapted himself to his equine charges. 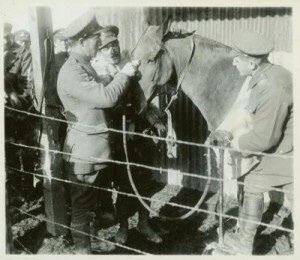 Indeed, he exuded a genuine affection for horses throughout the rest of the war, recalling that “I gave them credit for getting me out of alot of the dirty messes that I found myself in” (p. 37). The rest of the memoir is filled with a number of intriguing anecdotes about equine behaviour under fire, with some horses remaining stoic and calm under shell fire and others panicking at the first sound of a gun. 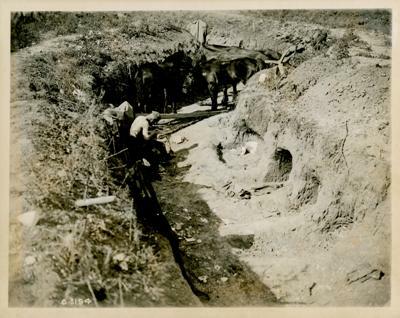 He notes that during the Passchendaele campaign, the extreme difficulties in moving supplies to the front lines meant that a single horse “was of more value to the army than a man” (p. 61-62). Crucially, Johnston illustrates the intense bonds that formed between the driver and his horses, noting that “we did not want to be parted” even while enduring intense shell fire (p. 58). While horses occupy the central position on Johnston’s recollections, his memoir is also replete with other interesting anecdotes on military life. He notes that his initial aversion to alcohol, so perplexing to his comrades, completely evaporated after enduring the nightmare of Passchendaele. Similarly, he evolves from being a complete novice at gambling into one of the major Crown and Anchor bankers for his unit. Far from the raw recruit who knew nothing about artillery, by 1918 Johnston became a deft scrounger and highly efficient transport driver. By November 1918 he felt he was getting “old awful fast,” about to turn twenty-one, “a ripe old age, that is as a soldier” (p. 91). Wilson notes in the introduction that Johnston’s self-aware progression from raw recruit to seasoned veteran forms one of the three principal strengths of the memoir. 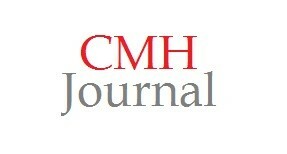 He further considered the memoir valuable because it provided a good discussion of conditions at the front, and presented the unique perspective of a horse transport driver. This last consideration is ultimately the book’s most important contribution to Canadian Great War literature. While Johnston’s descriptions of life at the front are lucid and frank, readers seeking to know the terrors of front line life would be better advised to consult such works as Will Bird’s Ghosts Have Warm Hands and Victor Wheeler’s The 50th Battalion in No Man’s Land. Both Bird and Wheeler served in front-line infantry units, and so are better sources to convey the banality of trench routine and the horror of combat. Nevertheless, Johnston’s interaction with his transport horses sets this memoir out as being one of the more valuable in the Canadian experience of the Great War. Many accounts discuss combat; few discuss the indispensable and often tragic service rendered by the soldiers’ mute, quadripedal comrades. Outside of official veterinary accounts, Johnston’s memoir is one of the more extensive examples of a primary source that devotes considerable attention to the use of horses and mules at the front. In writing this memoir Johnston seems to have appreciated the neglect of animals in Great War historiography and memory even by the 1960s. 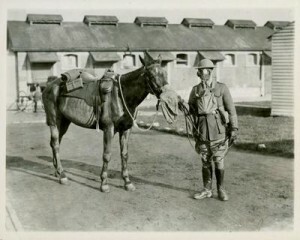 Indeed, he lamented that “very little has been said about the horses and mules that were used and what they suffered is beyond all description.” (p. 54) With James Robert Johnston’s memoir, at least, a little more has been said about the invaluable contributions by animals in the Great War.